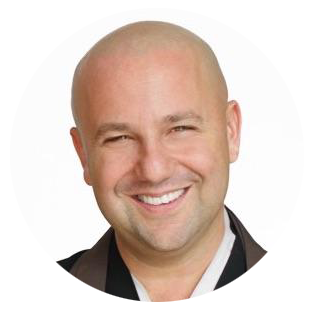 Koshin Paley Ellison, MFA, LMSW, DMIN, cofounded New York Zen Center for Contemplative Care, which delivers contemplative approaches to care through education, direct service, and meditation practice. His public programs have introduced thousands to the practices of mindful and compassionate care of the living and dying. More than 30,000 people listen to his podcasts each year. His groundbreaking work has been featured on PBS Religion and Ethics Newsweekly, in the New York Times, Los Angeles Times, and many national publications. Matt Weingast, MFA, began his first experiences with meditation when he was twenty. He studied and taught at UMass-Amherst, where he received his MFA in Creative Writing. 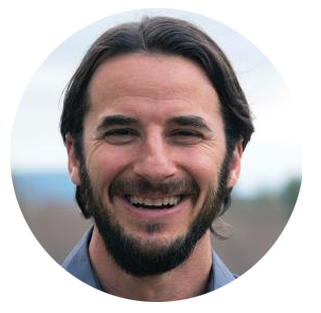 He currently lives at Barre Center for Buddhist Studies, where he continues to work, study, and practice. After taking care of a dear friend at the end of his life, Matt experienced the depth of connection between meditation practice and caregiving. Anyen Rinpoche, Coleman Barks, Craig D. Blinderman, Bhikkhu Bodhi, Joshua Bright, Ira Byock, Robert Chodo Campbell, Rafael Camp, Ajahn Chah, Ram Dass, Kristen DeLeo, Issan Dorsey, Mark Doty, Norman Fischer, Nick Flynn, Gil Fronsdal, Joseph Goldstein, Shodo Harada Roshi, Tony Hoagland, Marie Howe, Fernando Kawai, Michael Kearney, Elisabeth Kubler-Ross, Stanley Kunitz, Stephen and Ondrea Levine, Judy Lief, Betsy MacGregor, Diane E. Meier, W.S. Merwin, Naomi Shihab Nye, Frank Ostaseski, Rachel Naomi Remen, Larry Rosenberg, Rumi, Cicely Saunders, Senryu, Jason Shinder, Derek Walcott, Radhule B. Weininger.